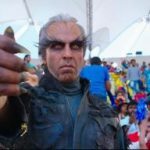 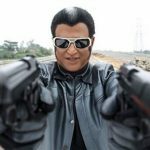 2.0 will mark the Tamil debut of Akshay and his first film with Rajinikanth. 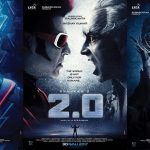 The film also stars Adil Hussain and Sudhanshu Pandey. 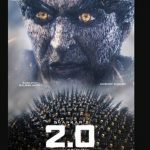 It is a sequel to the 2010 blockbuster Enthiran (Robot) which also featured Aishwarya Rai Bachchan.